LONDON: London will host a new World Cup event this summer featuring eight top nations including the United States and Jamaica, British Athletics announced on Monday. Britain, the United States, Poland, China, Germany, France, Jamaica and South Africa will compete at the London Stadium on July 14-15. The tournament follows last year’s world athletics championships in the British capital, which also hosted the Olympics in 2012. The competition format will feature all field events and track events up to and including the 1500m, with just one man and one woman from each nation in each event. Each nation will be competing for a $2 million prize pot over two evening sessions of athletics under the lights. “It’s great to see such an exciting head-to-head event confirmed to be taking place in London this summer — the concept is one that will excite everyone in athletics and is sure to attract new fans to the sport,” said Olympic and world 400m champion Wayde van Niekerk. Sebastian Coe, president of athletics’ world governing body the IAAF, hailed the “innovative” event. 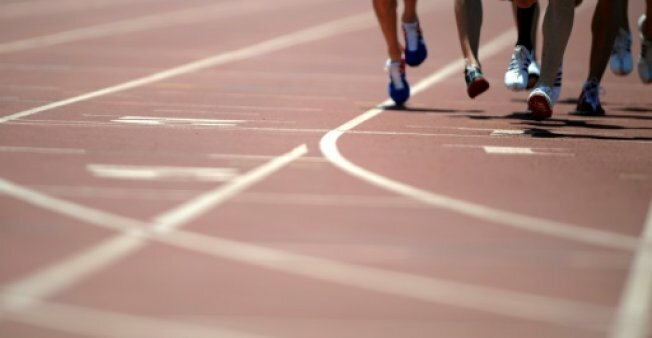 UK Athletics chief executive Niels de Vos told AFP he was confident the event would capture the attention of the sporting world, even though it clashes with the World Cup final in Russia and the Wimbledon finals. “When you have a new concept in sport, actually what better time to do it than when everyone’s talking about the football World Cup,” he asked. De Vos said he expected top stars from the competing nations to take part in London, attracted by the substantial prize pot and the chance to compete for national pride in front of bumper crowds.